We love the Fourth of July, New Years Eve and fireworks. Seriously. 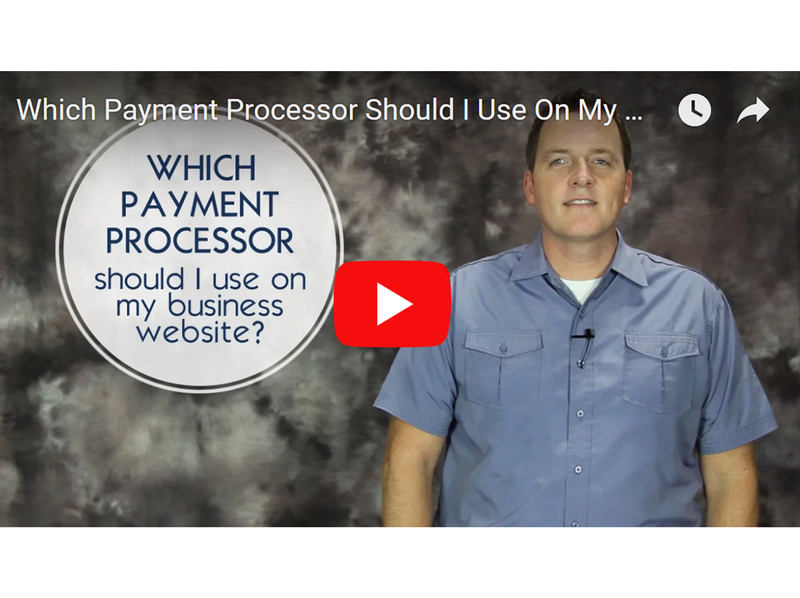 So when we had the opportunity to work on an e-commerce site that made shooting off fireworks even better, we were all in! 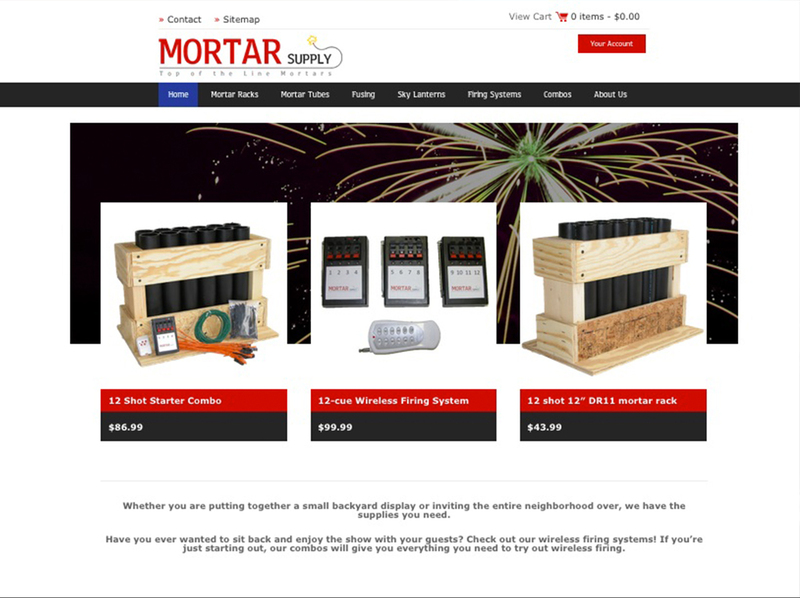 Mortar Supply was started for people that wanted to take their backyard fireworks display to the next level. They sell and ship everything you would need from custom mortars and mortar racks to firing systems and fuses. You can even buy a combo pack that is your starter kit for everything you need for a backyard or neighborhood fireworks display. Give them a visit at http://www.mortarsupply.com.